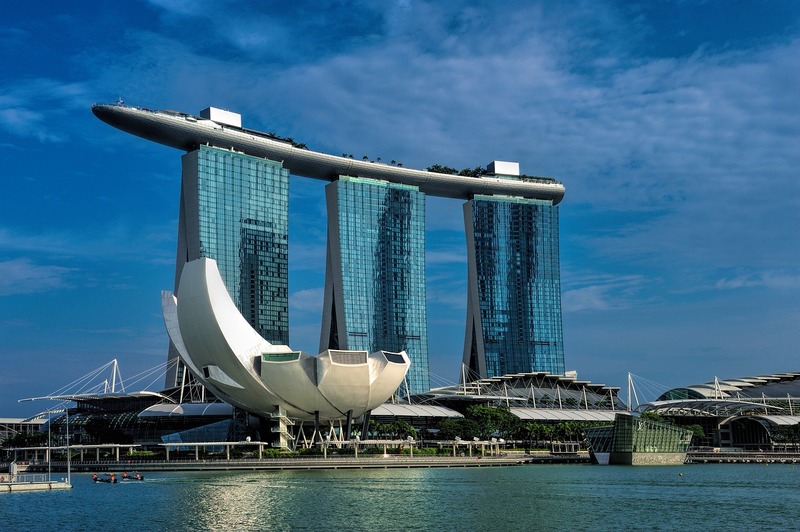 Are you planning to visit Singapore this year? Maybe you’ve already booked your ticket to the Lion City. Either way, you’re looking for a Singapore travel guide that will help make your holiday more enjoyable and convenient. You can enjoy both urban and natural attractions in this mega-metropolis. Perusing the designer stores on the commercial Orchard Road or the bustling stalls in Little India will showcase the city’s fast pace. And at the other end of the spectrum, Gardens by the Bay and the Singapore Botanic Gardens will provide a breath of fresh air. If you want a playground for both adults and kids, head to Sentosa – an island that hosts Universal Studios Singapore, golf courses, beaches and luxury resorts. To complete your trip, say farewell to the city from the top of the Singapore Flyer (think London Eye) or in iconic Merlion Park on Marina Bay.